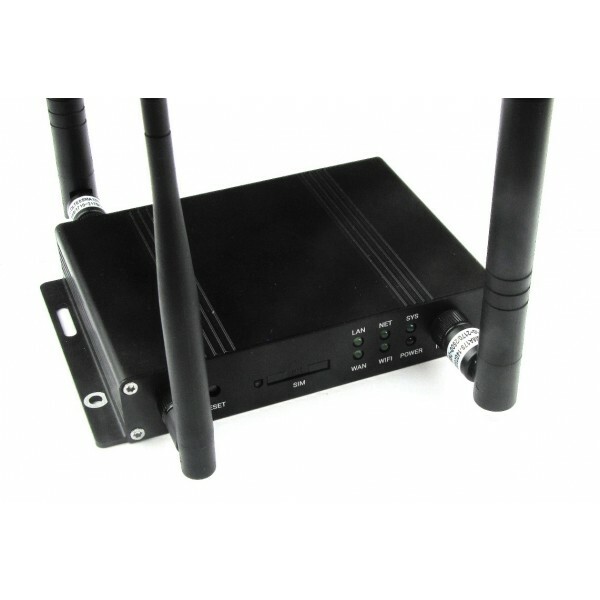 R700 adopts the high performance professional router chipset and 4G wireless module. 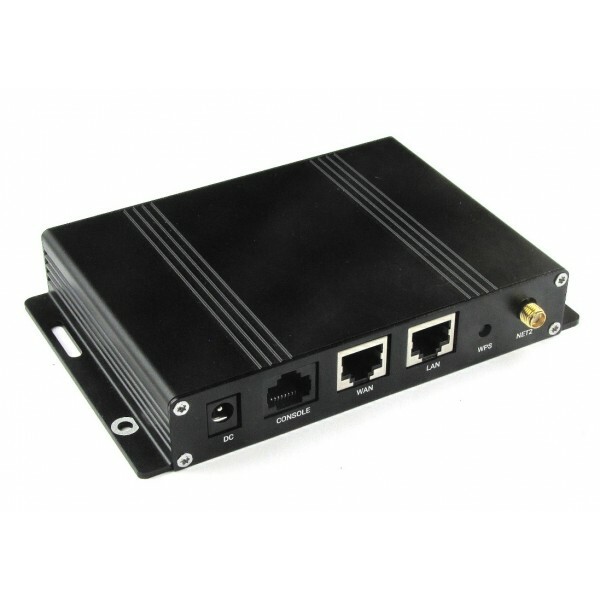 It is based on embedded real‐time operating system as software support platform, meanwhile provides a console port (DTU), an Ethernet WAN port and a LAN port. 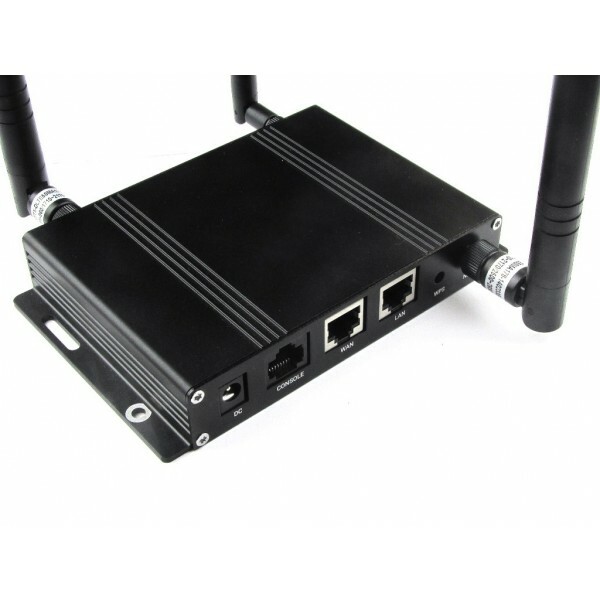 WiFi function and Ethernet router function, with transparent data transmission. Coal Mine and Petrochemical and so on. 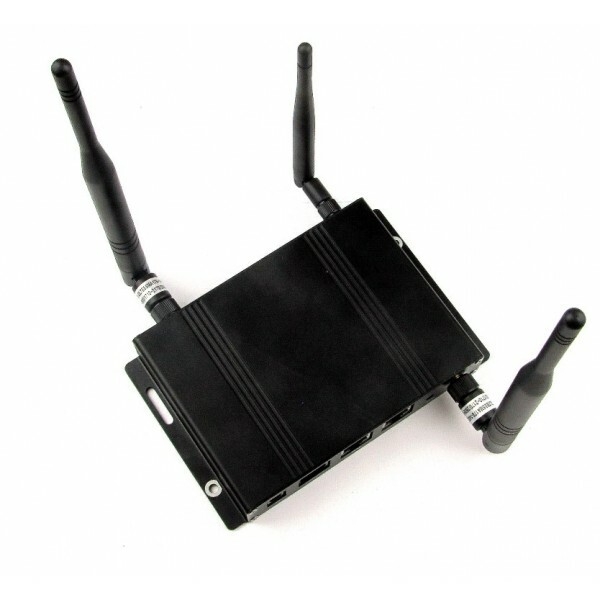 Adopts metal mould, enhance the structure protection. 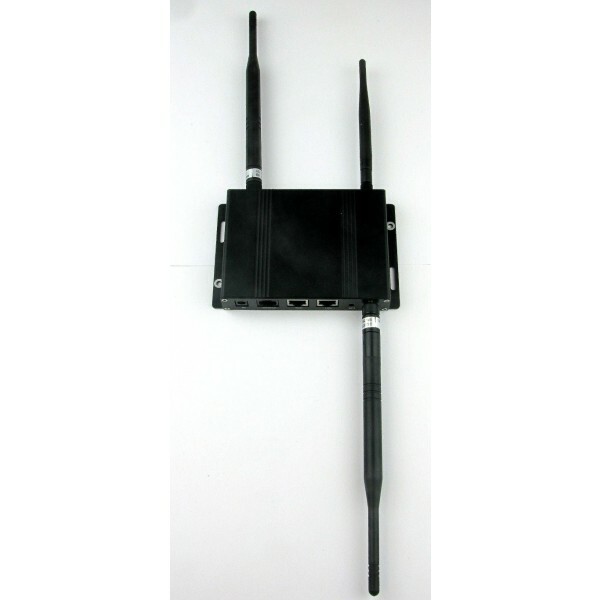 The metal shell is isolated securely to the system. 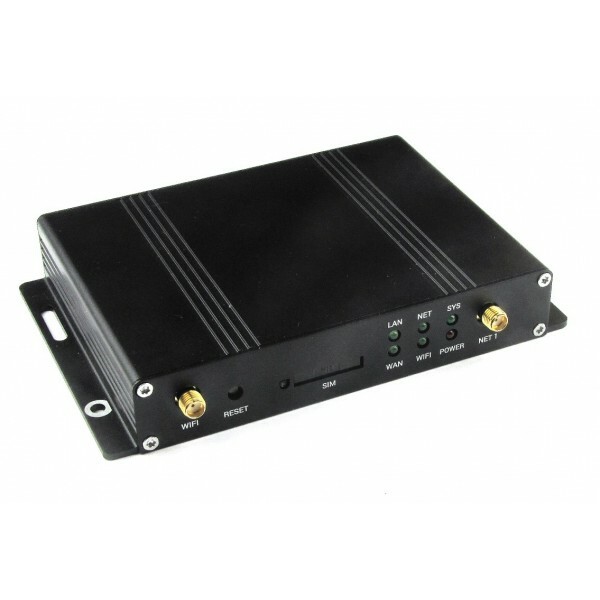 Provides standard Ethernet port and WiFi access, is able to directly connect the serial devices. 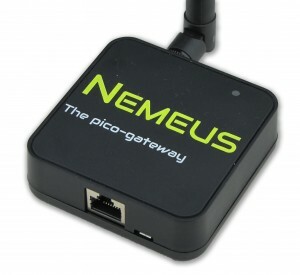 Ethernet devices and WiFi devices.